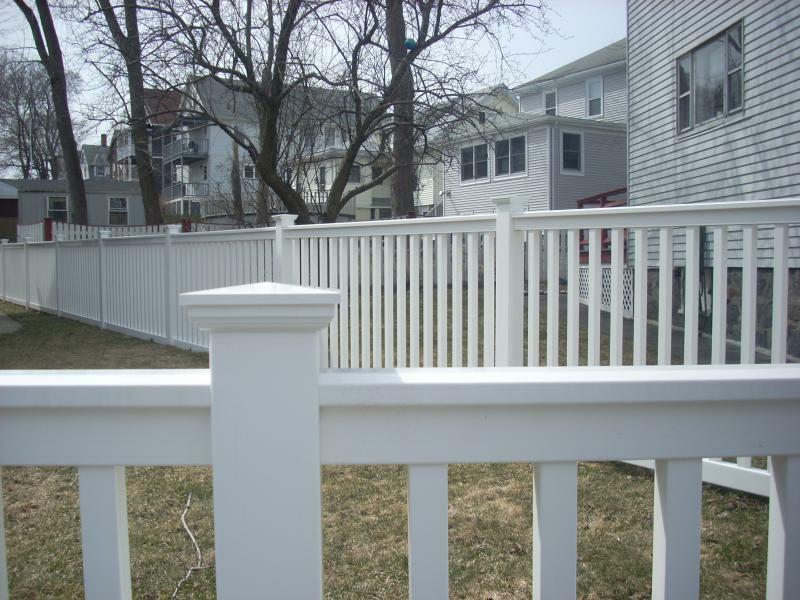 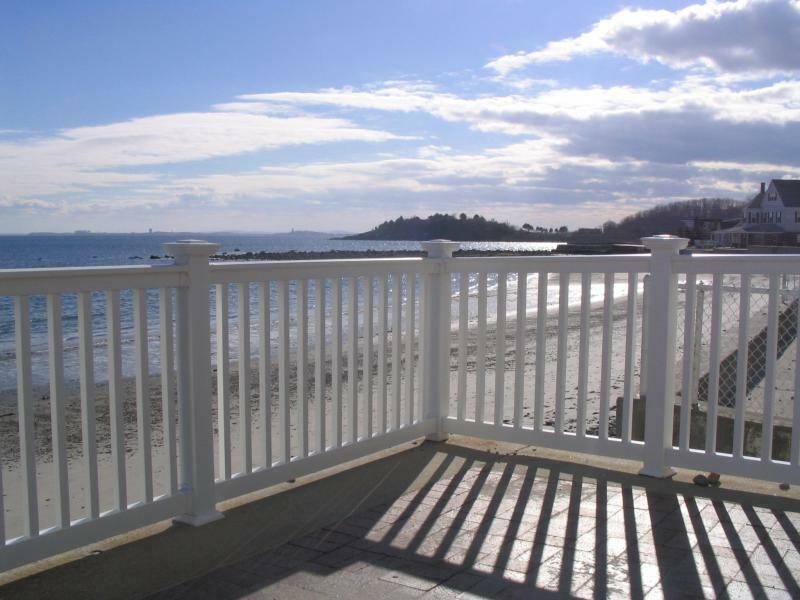 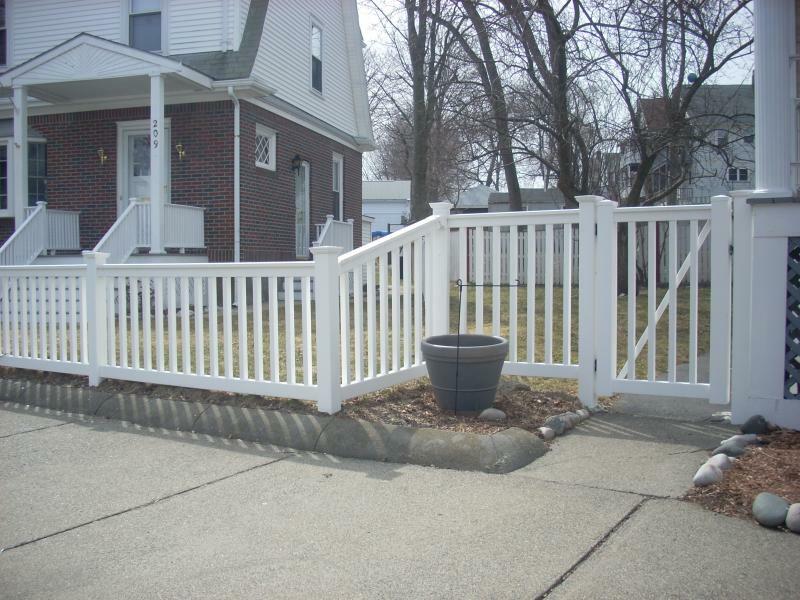 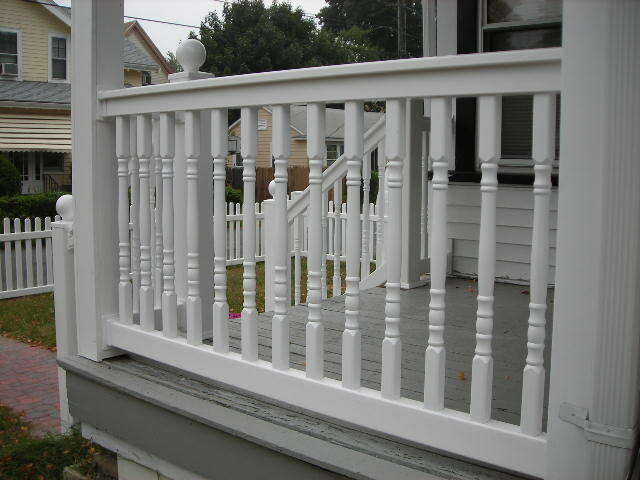 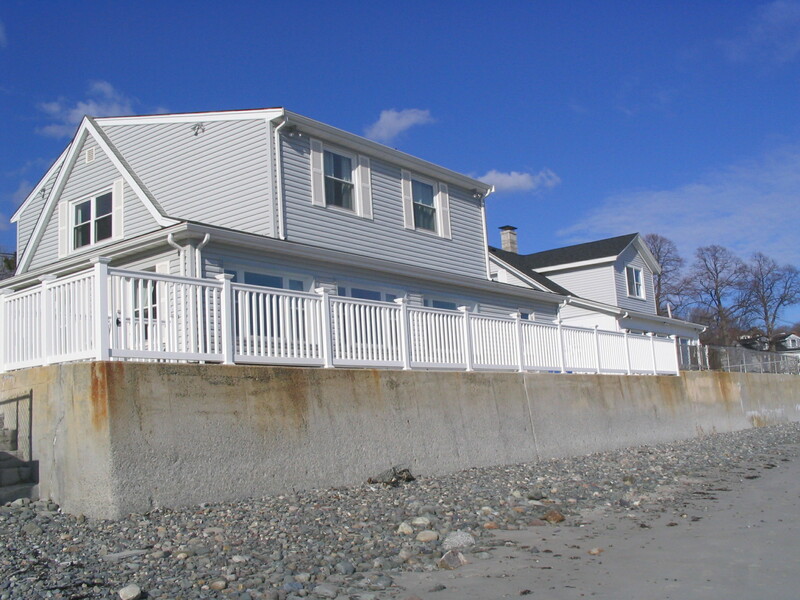 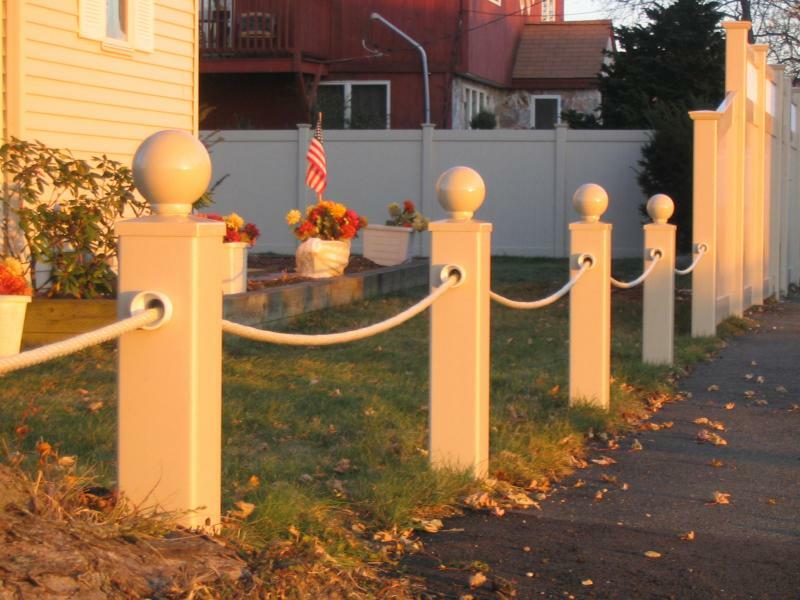 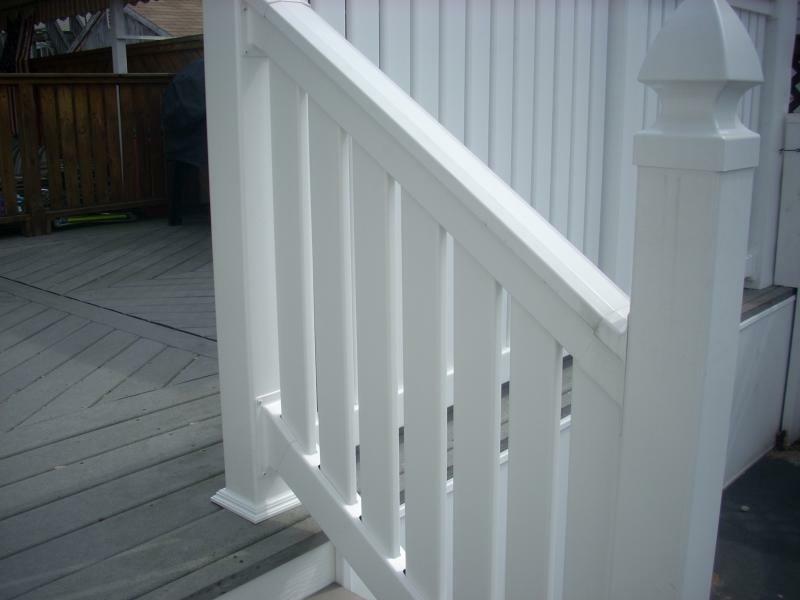 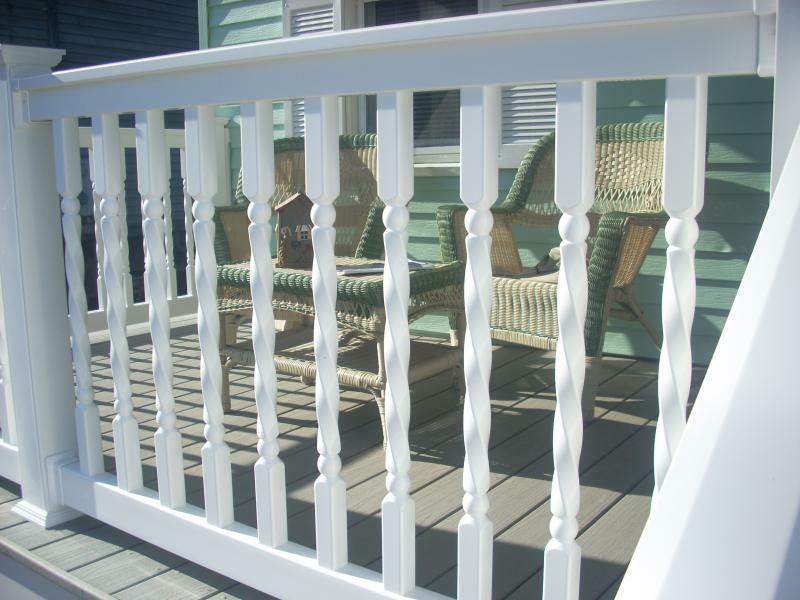 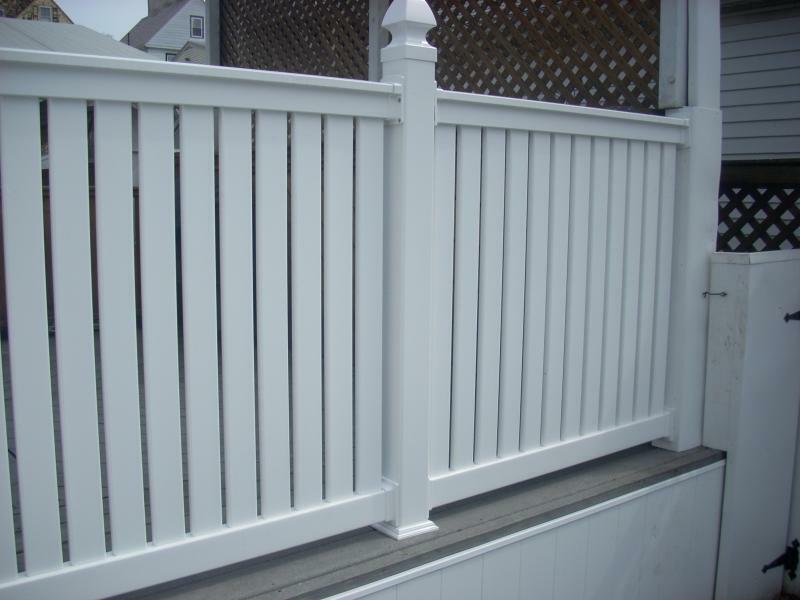 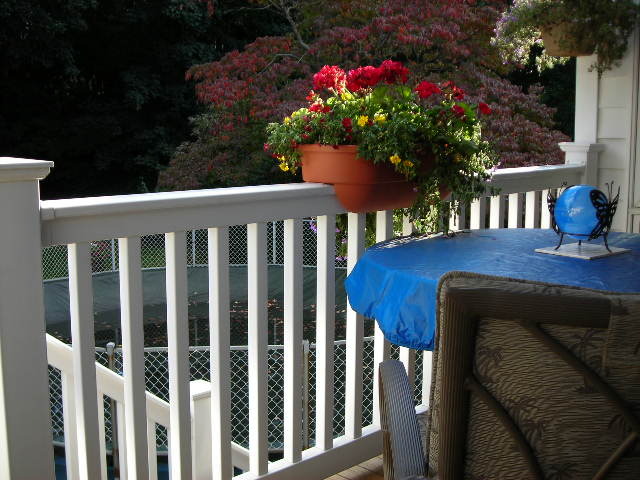 Vinyl Railings come in a variety of styles although square or turned balusters are most common. 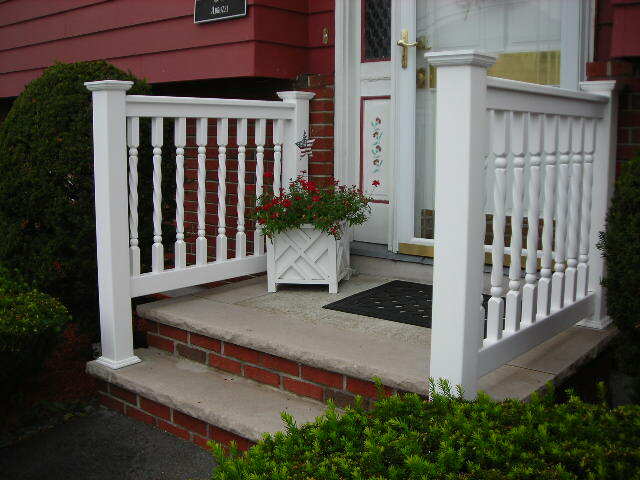 Post shapes and sizes can be varied and colors can be mixed to create unique looks. 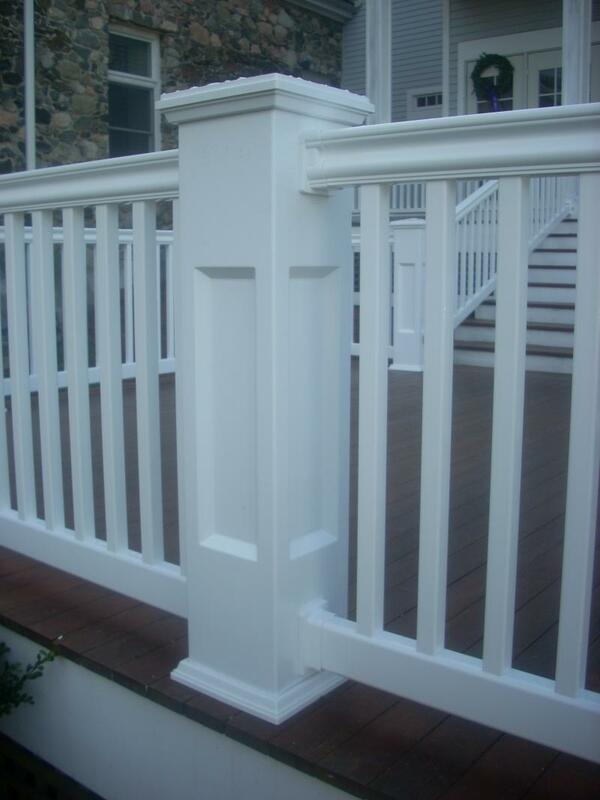 Three inch boards instead of balusters.